CHC Navigation has released the P2 GNSS sensor series,which provides high-accuracy positioning and heading in a compact, rugged enclosure. The P2 GNSS sensor series is suitable for a wide variety of applications such as reference station, marine systems, unmanned navigation, industrial automation, robotics and machine control. Integration. 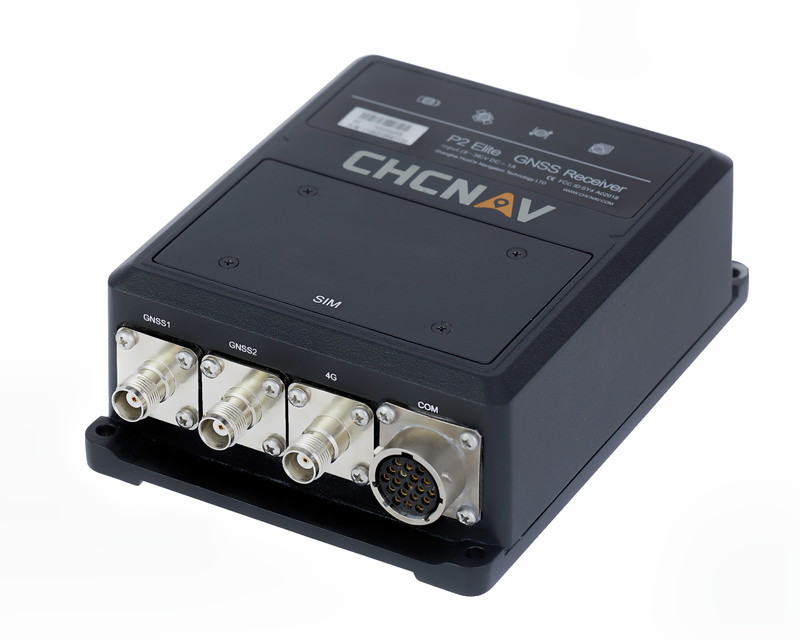 The P2 GNSS series is designed to significantly reduce system integration efforts by combining numerous connectivity interfaces including RS232, low-latency PPS output, Ethernet, CAN bus protocol and a comprehensive web interface for configuration set-up. The series integrates the latest GNSS technology in an extremely rugged IP67 and lightweight enclosure. It delivers reliable, uninterrupted, high-accuracy, real-time positioning and heading measurements. Scalable with 3 models. The P2 GNSS series is available in three different models to match various application requirements. The P2 GNSS sensor offers cost-effective and powerful real-time kinematic (RTK) positioning. The P2 Pro GNSS adds a dual-antenna input for precise heading data. The P2 Elite integrates additional 4G and UHF modems to provide a powerful, all-in-one, GNSS sensor.